Penicuik Property Blog: Flexibility on price for this Penicuik end terraced house? 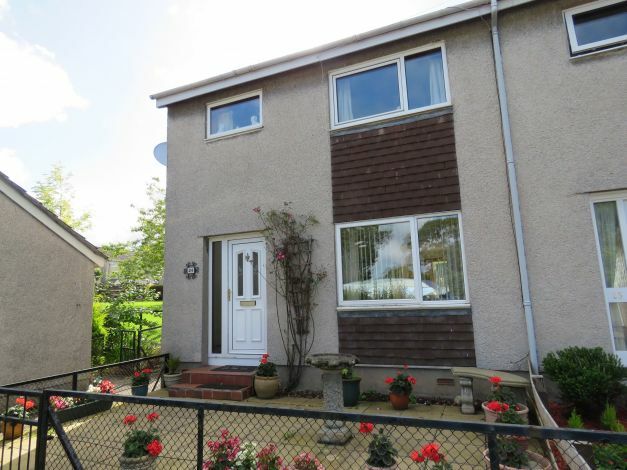 Flexibility on price for this Penicuik end terraced house? The weekend is almost upon us so I thought I would leave you with a property to have a think about over the weekend. It’s been on the market for a fair time now so there may be movement on the price. 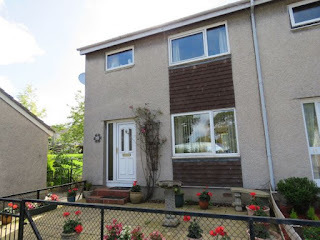 Today’s buy to let opportunity from the Penicuik Property Blog is a fairly standard spacious two bed end terraced house with an extra box room/study at 24 Lomond Vale in Penicuik. The property, which is in fairly good condition internally, has double glazing although it only has electric heating. Lomond View is a pleasant cul-de-sac within a mature residential area off the bottom of Meggat Place. This house is on the market with Stuart & Stuart for a fixed price of £110,000. The right tenants should pay £625 for a house like this once it has been done up so that’s a yield of 6.8%. As I mentioned at the start of this article, the property has been on the market for a number of months now so the seller may be persuaded to accept a lower price to get the property sold. We hope you find our posts useful. 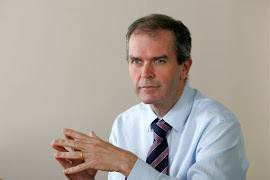 If you want some buy to let advice on this property, another property you have in mind or anything else property related, come and see us in our office (6 Bank Street, Penicuik), call us on 01968 674601 or email either of us (robert@thekeyplace.co.uk; linda@thekeyplace.co.uk).